Jung, Carl Gustav (C.G.) Cohen, Edmund D.
NY: Philosophical Library, 1975. 167 clean, unmarked pages/index; dj w/lite chipping, unclipped price. 1st. Hardcover. Very Good/Very Good. 8 vo. Baltimore, MD: Johns Hopkins University Press, 1997. First Edition, First Printing; 269 clean, unmarked pages. 1st. Paperback. Near Fine. Illus. by B/W Illus/maps. 8 vo. NY: William Morrow & Co, 1998. First Edition, First Printing; dj w/price clipped, in mylar; 369 clean, unmarked pages. 1st. Hardcover. Near Fine/Near Fine. 8 vo. Rockville, MD: Author Price Gudes, 1995. 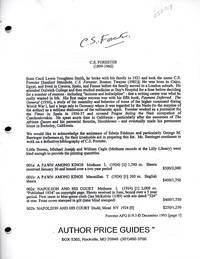 10 clean, unmarked pages; short descriptons of the author's major editions with market prices and a sample autograph. 1st. Unbound. Very Good. 4 Vo; .5 Pounds. 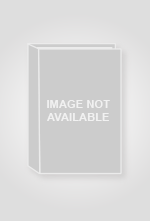 NY: HarperOne, 2010. dj w/unclikpped price, in mylar; 1568 clean, unmarked pages...The C.S. 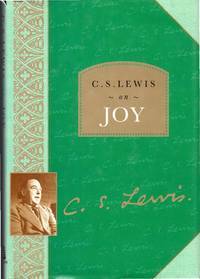 Lewis Bible pairs thought-provoking meditations from C.S. 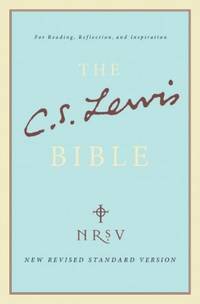 Lewis's spiritual writings with corresponding passages from the authoritative NRSV Bible. 1st. Hardcover. Near Fine/Very Good. 8 vo. Kent, OH: Kent State university Press, 1973. First Edition, First Printing; black c; in mylar protective wraps; 389 clean, unmarked pages. 1st. Hardcover. Near Fine/No Jacket as Issued. 8 Vo; 1.5 Pounds. NY: Macmillan Company, 1979. 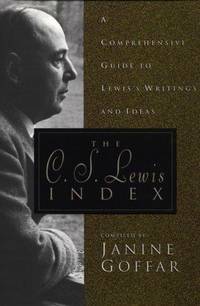 First Edition, First Printing; 299 clean, unmarked pages; dj w/some chipping, unclipped price; ownr's name neatly inked out on flyleaf; 24 essays by various contributors, A Bibliography of the Writings of C. S. Lewis, revised and enlarged by Walter Hooper, and An Alphabetical Index of the Writings of C. S. Lewis, by Walter Hooper. 1st. Hardcover. Very Good/Good. 8 vo. 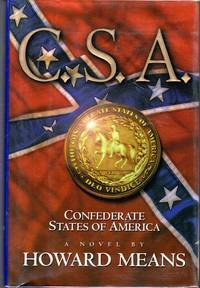 Nashville, TN: Thomas Nelson Publishers, 1998. 1st printing; unclipped dj; 64 clean, unmarked pages; owner's insc.. 1st. Hardcover. Near Fine/Near Fine. Illus. by Color & b&w. 12 vo. NY: Crossway Books, 1998. 1st printing, thus; 678 ckean, unmarked pages/ bibliography/index. 1st. Paperback. Near Fine. 8 vo. NY: Harper & Row, 1976. 116 pages, sopme marginalia and underlining. Paperback. Very Good. 8 vo. 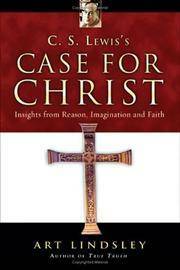 Downers Grove, IL: Intervarsity Press; IVP, 2005. 1st printing; 216 clean, unmarked pages/index. 1st. Paperback. Near Fine. 8 vo. 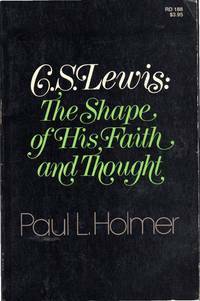 Lewis, C.S. (Clive Staples) Gilbert, Douglas & Kilby, Clyde S.
Grand Rapids, MI: William B. Eerdmans, 1973. 192 clean, unmarked pages; dj w/small closed tear, unclipped price, in mylar. 1st. Hardcover. Very Good/Very Good. Illus. by B/W Photos. oblong 4 vo. Old Tappan, NJ: Fleming H. Revell, 1985. 1st printing; 216 clean, unmarked pages/index. 1st. Hardcover. Near Fine/Near Fine. Illus. by B/W Photos. 8 vo. 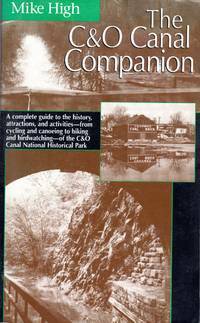 University Park, PA: Pennsylvania State University Press, 1984. First Edition, First Printing; 244 clean, unmarked pages...The first work to present Mills' full analysis, in his unpublished as well as published writings, of the work of his precursors, mentors and critics. 1st. Hardcover. Near Fine/Near Fine. 8 vo. St. Paul, MN: Brown & Bigelow, 1952. spiral bound vintage calendar, 1952; all twelve months intact with colver (13 pages).. 1st. Spiral Bound. Very Good. Illus. by Paul Webb. 8.5" x 14". St. Paul, MN: Brown & Bigelow, 1953. spiral bound vintage calendar, 1953 all twelve months intact with colver (13 pages).. 1st. Spiral Bound. Very Good. Illus. by Paul Webb. 8.5" x 14". St. Paul, MN: Brown & Bigelow, 1958. spiral bound vintage calendar, 1958 all twelve months intact with colver (13 pages). [the 1951 calendar does not specify the year]. 1st. Spiral Bound. Very Good. Illus. by Paul Webb. 8.5" x 14". St. Paul, MN: Brown & Bigelow, 1955. spiral bound vintage calendar, 1955; all twelve months intact with colver (13 pages).. 1st. Spiral Bound. Very Good. Illus. by Paul Webb. 8.5" x 14". St. Paul, MN: Brown & Bigelow, 1959. spiral bound vintage calendar, 1959; all twelve months intact with colver (13 pages).. 1st. Spiral Bound. Very Good. Illus. by Paul Webb. 8.5" x 14". St. Paul, MN: Brown & Bigelow, 1956. spiral bound vintage calendar, 1956; all twelve months intact with colver (13 pages).. 1st. Spiral Bound. Very Good. Illus. by Paul Webb. 8.5" x 14".